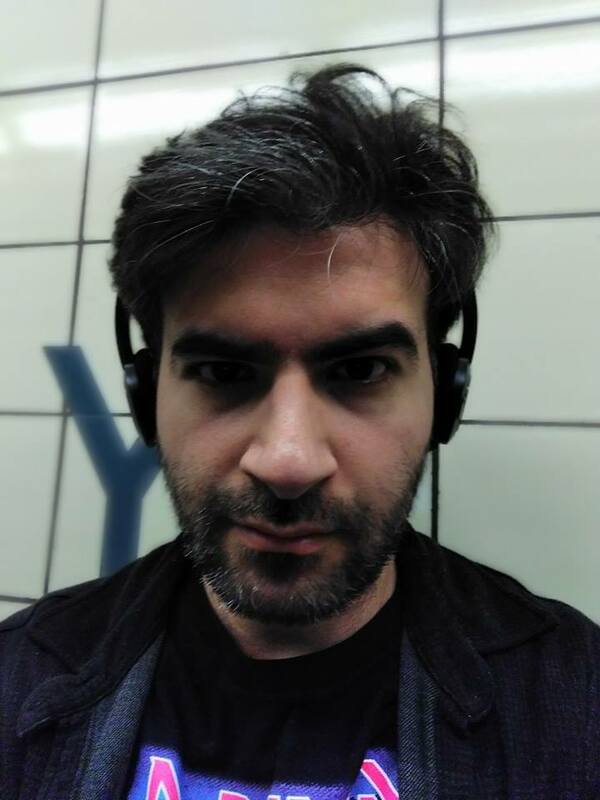 I am Emre, a Game & Narrative Designer currently living in Toronto, Canada. I'm from Istanbul, Turkey and I am currently looking for a position that I can show my designing and writing chops for all to see. Playing a game is (almost) always good but creating them is a whole another blessing to be doing as a profession. For this purpose I started learning Unity, Unreal, RPG Maker, CryEngine, TWINE, AGS, Construct, GameMaker, and more. I'm not very good at programming but I always aim to be better at it. b - keep me here in Canada. I'd love to hear from you. You can e-mail me here or connect with me on Linkedin.